There are a couple of upcoming road closures in the Bristol City Centre area which may affect your journey to us. Please plan your route carefully and expect delays. We would advise using public transport where possible including Park and Ride facilities to minimise traffic on the roads during these times. The Portway (A4) in Bristol will be closed for the Bristol Triathlon. Essential maintenance will be taken out on the M32 motorway over the weekend to allow a bridge to be built across the motorway for the MetroBus. 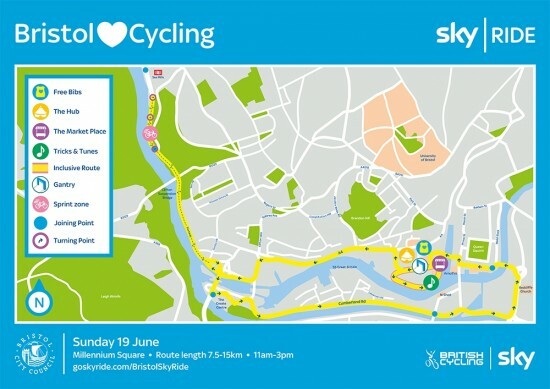 The annual Skyride cycling event will be returning to Bristol this year with road closures in effect until 6pm. Lane restrictions will be in place along Anchor Road and there will be access to car parks only.